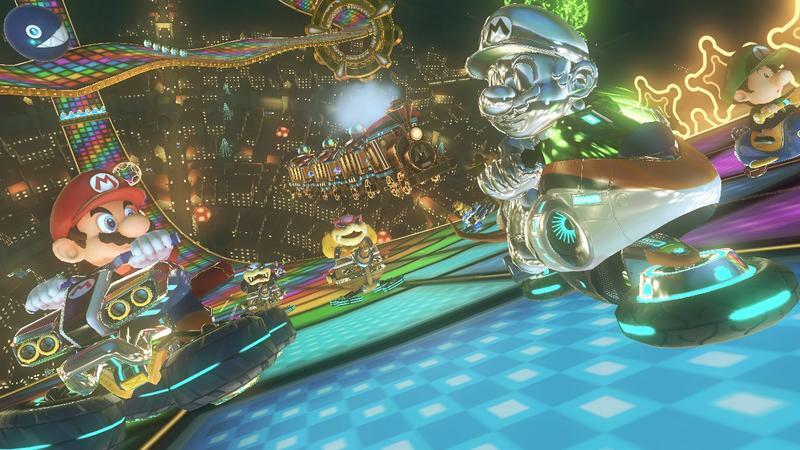 Is there any better combination of words than “free” and “game?” I love free games, and besides its normal offerings through the Club Nintendo service, which are abnornmally amazing this month, Nintendo has another enticing deal for those on the hunt for Mario Kart 8. 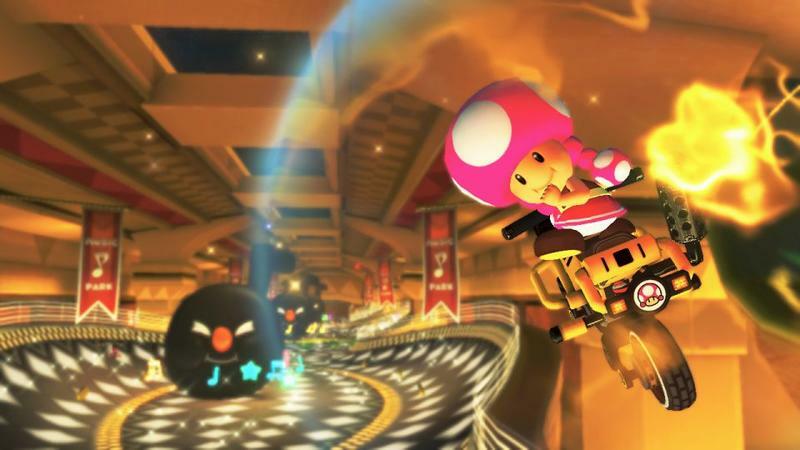 Buying the game and registering it with Club Nintendo will land you one of four free Wii U games. 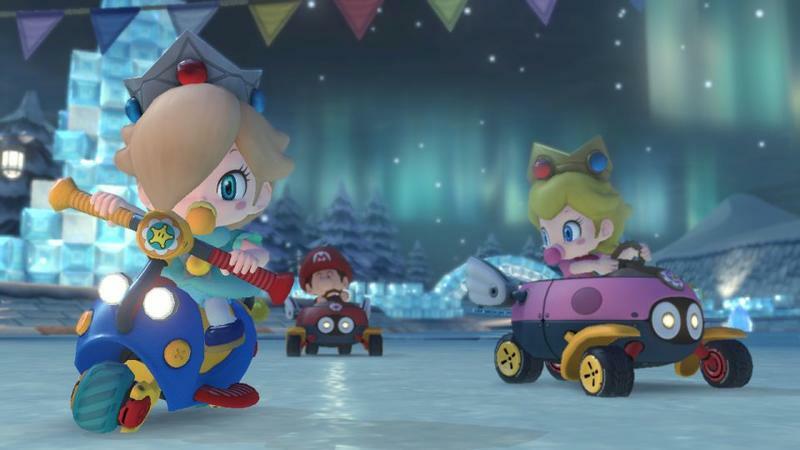 Nintendo is all set to give away Pikmin 3, New Super Mario Bros. U, Wii Party U, and The Legend of Zelda: The Wind Waker HD. 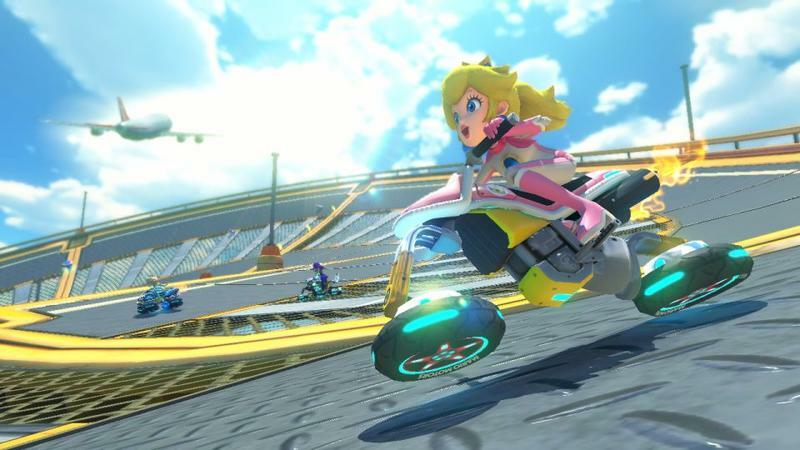 Regardless of whether or not you pick up Mario Kart 8 as a digital purchase or in a retail box, you will be eligible for the deal. 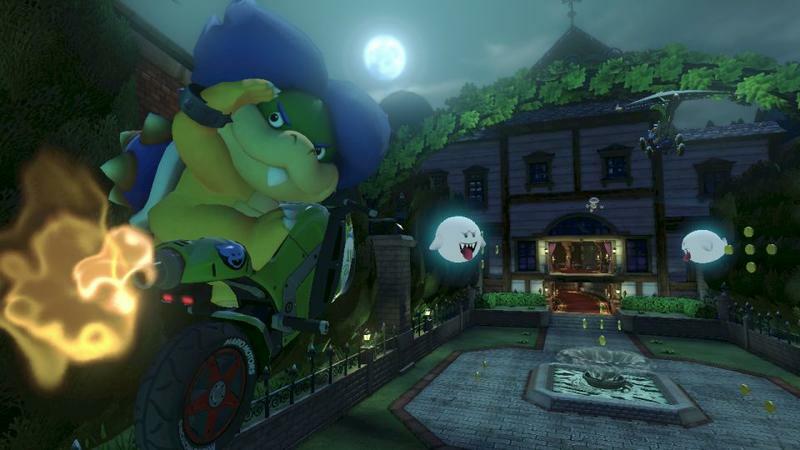 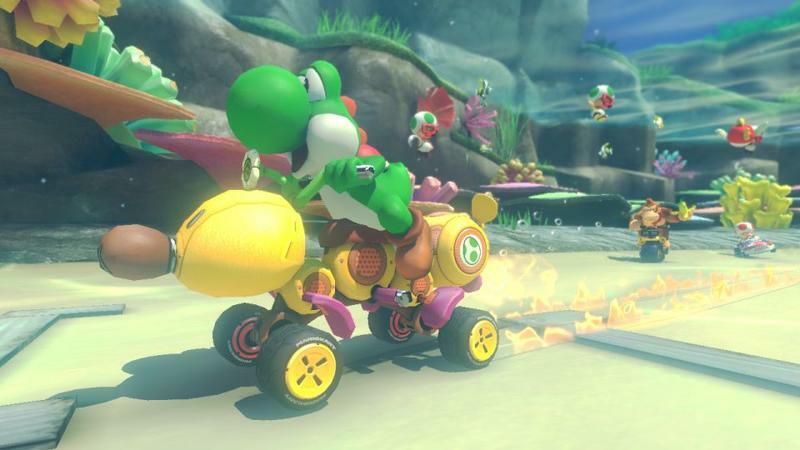 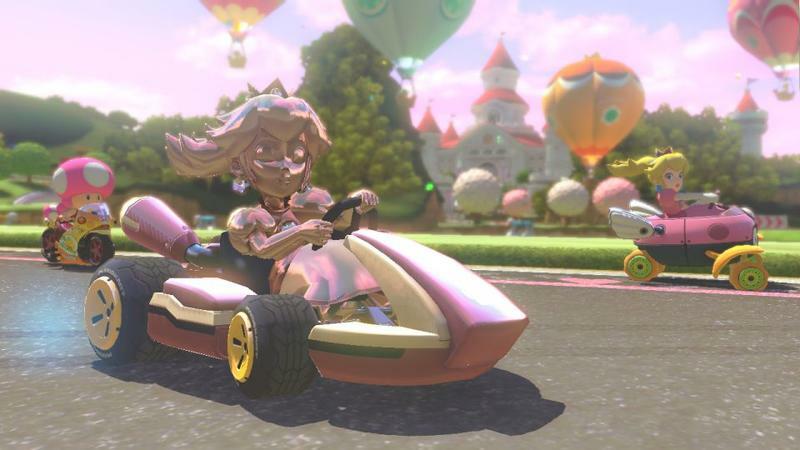 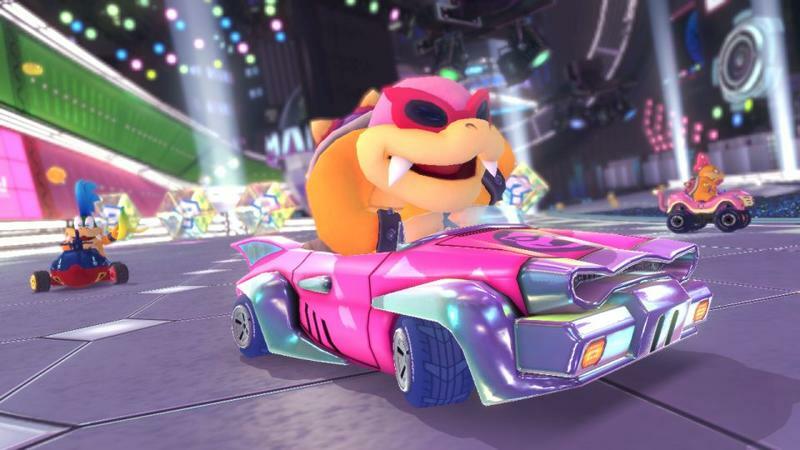 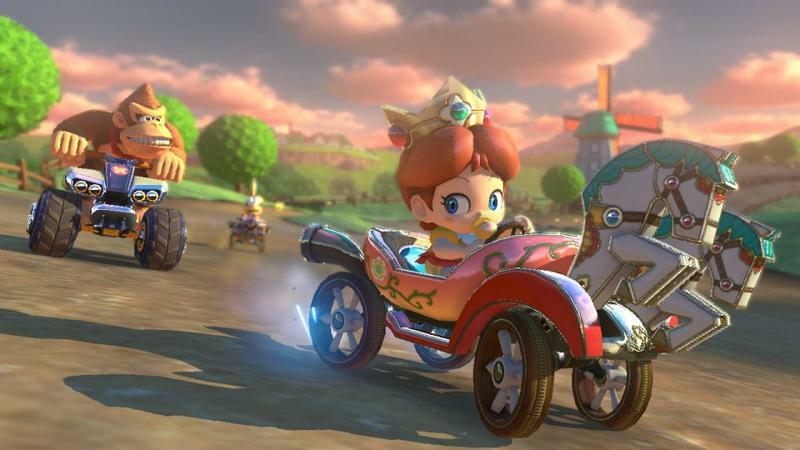 Nintendo obviously knows it has a huge hit on its hands with Mario Kart 8, and this is just one way that it can make it an even bigger hit. 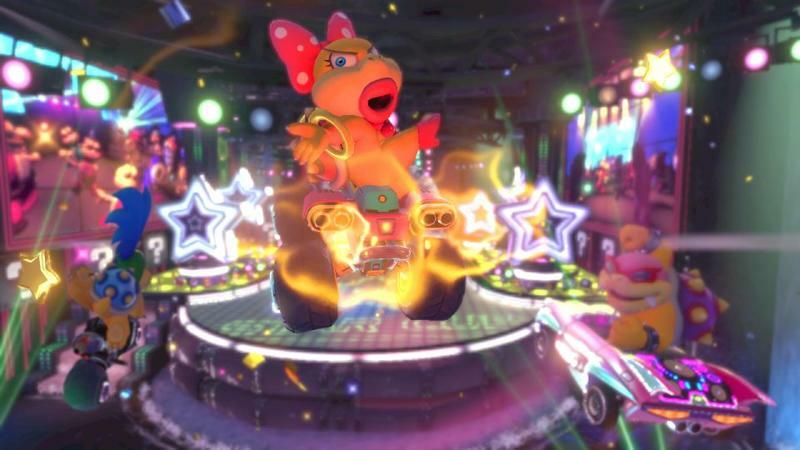 Pikmin 3 is the easiest recommendation for me to make, mostly because it’s the only of the four I own and have played. 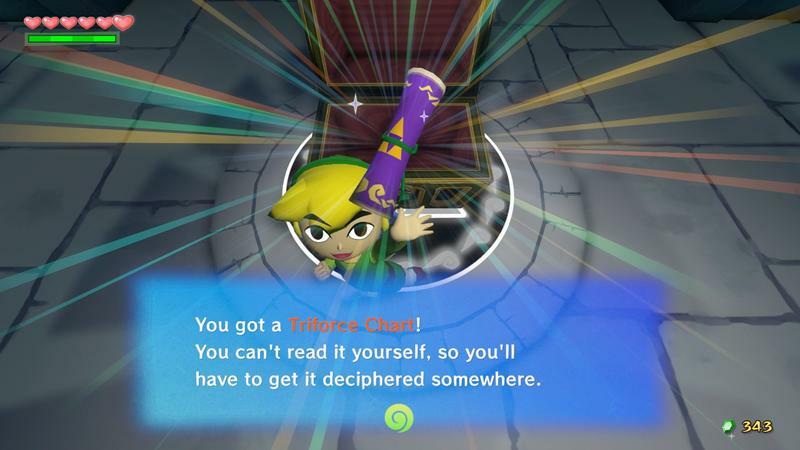 Naturally, that makes The Legend of Zelda: The Wind Waker HD my choice for the deal. 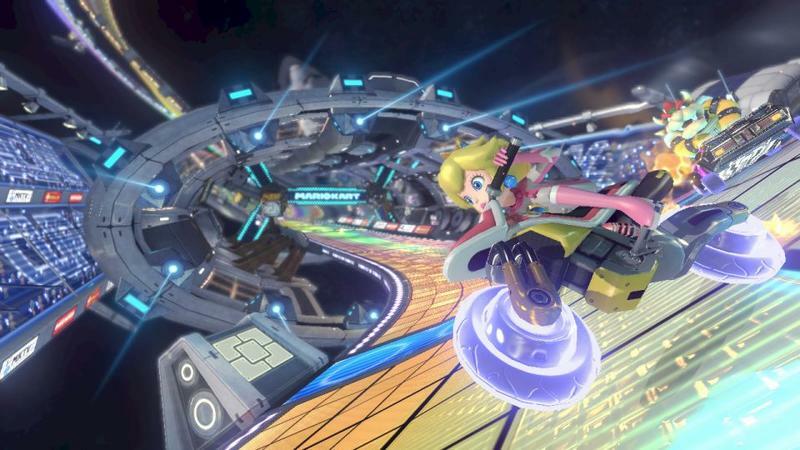 I’ve always loved the GameCube version, and I’ve heard the design choices Nintendo made this time around only make it better. 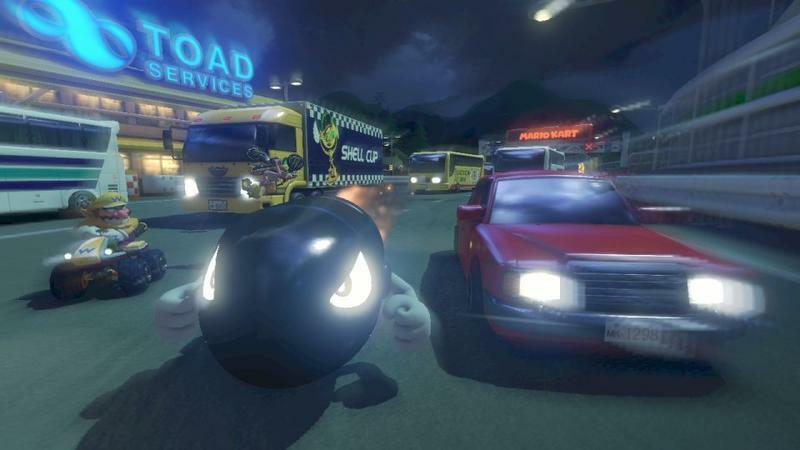 Which will you be choosing? 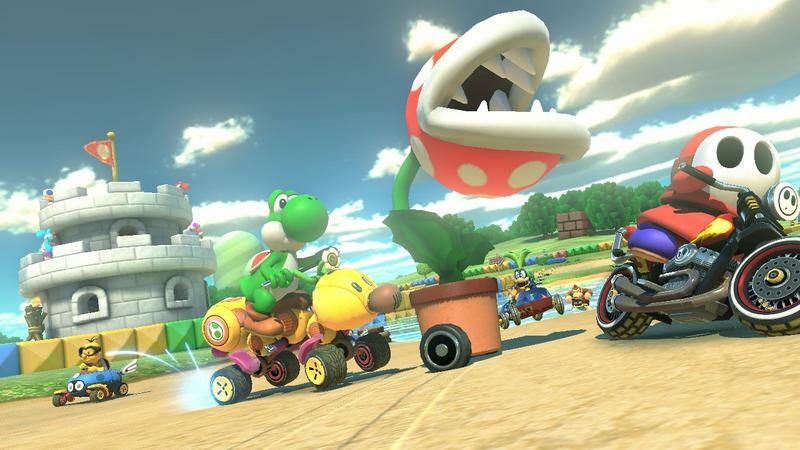 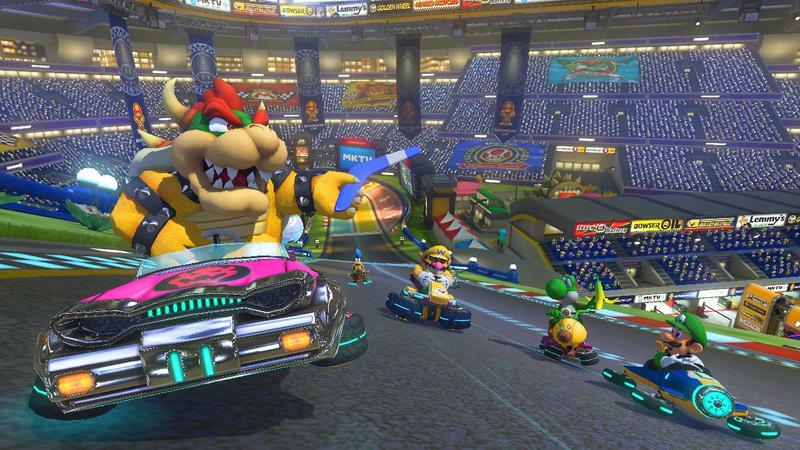 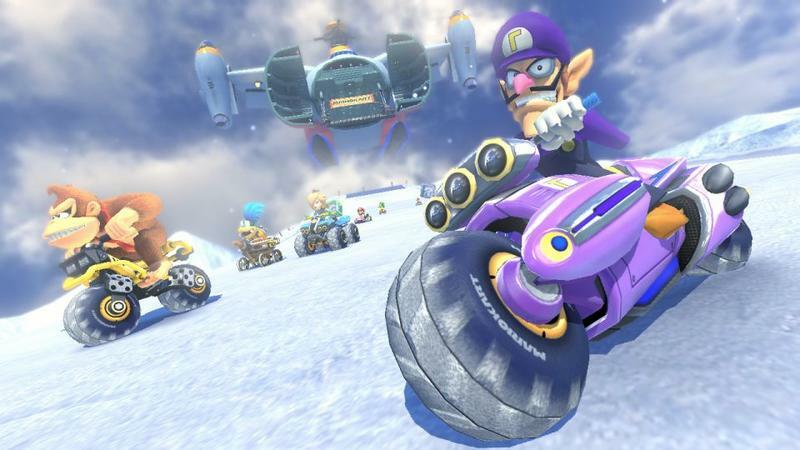 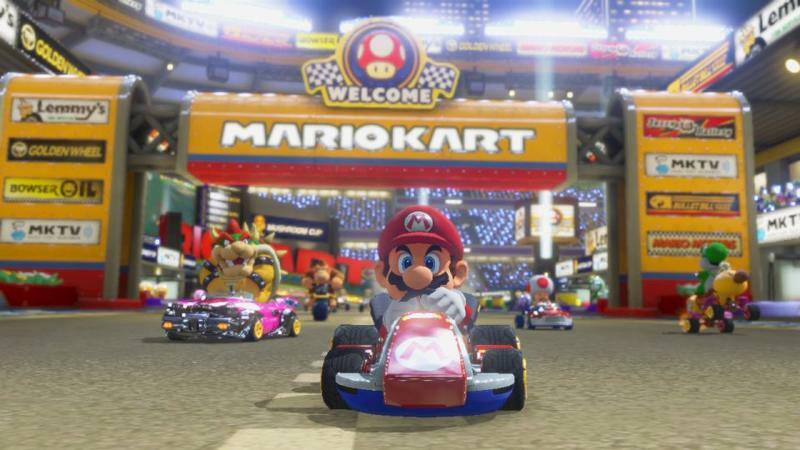 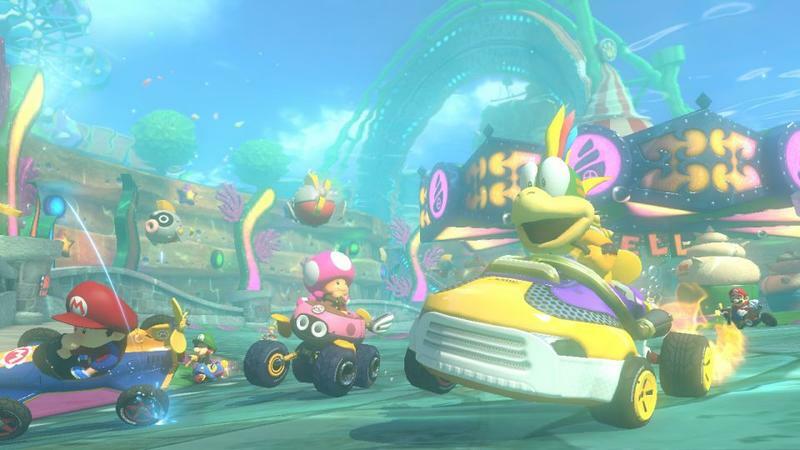 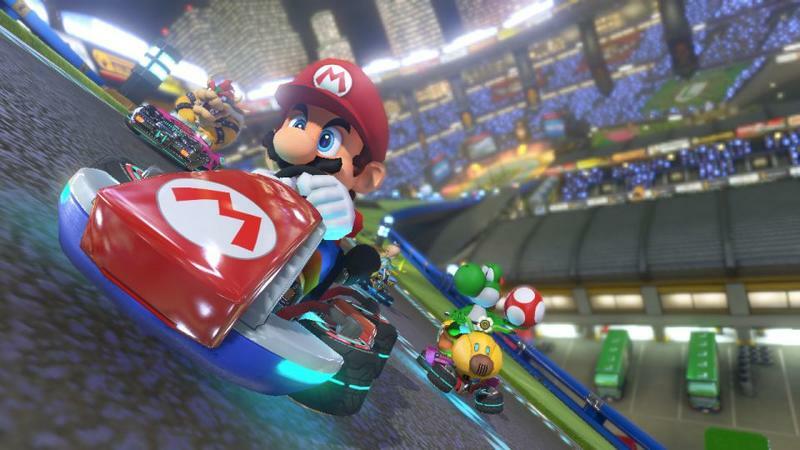 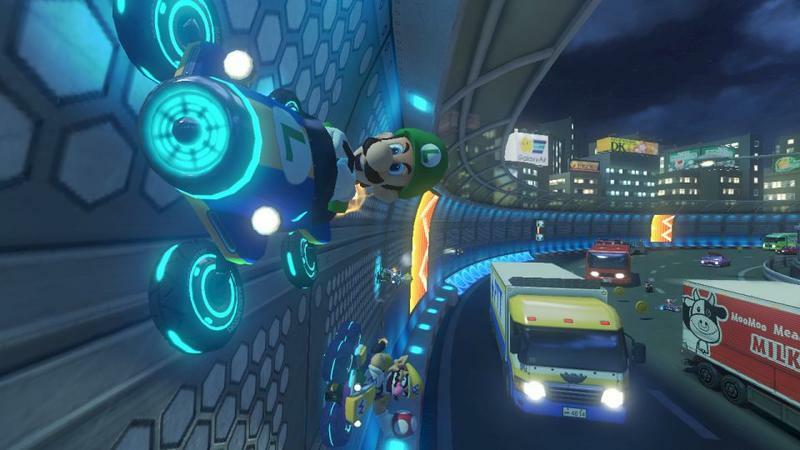 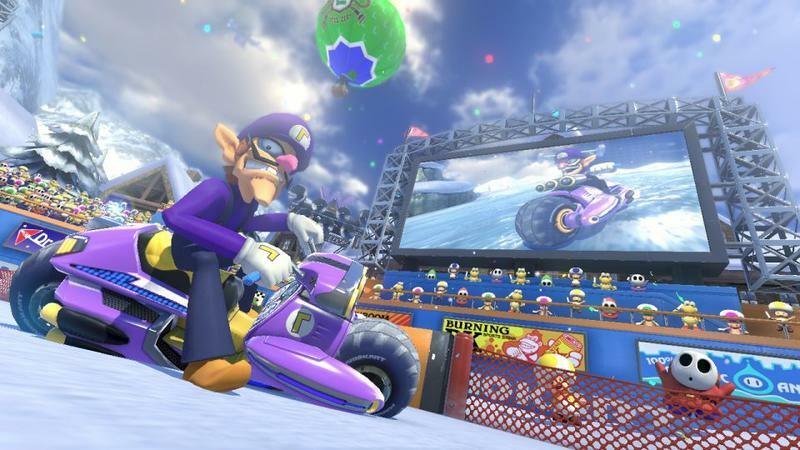 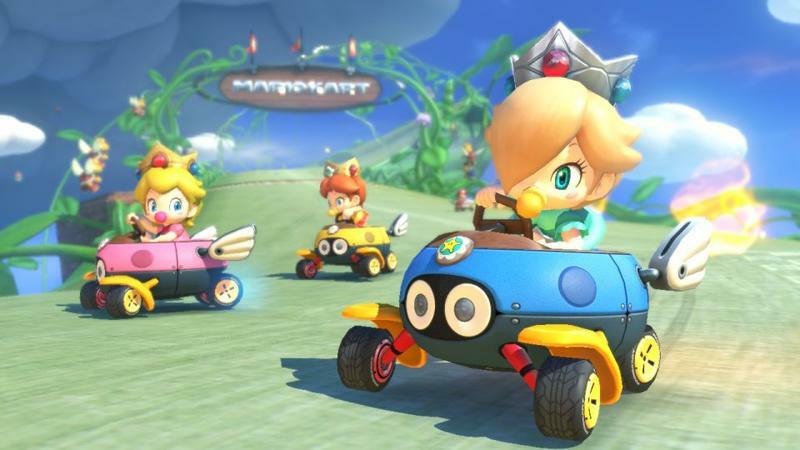 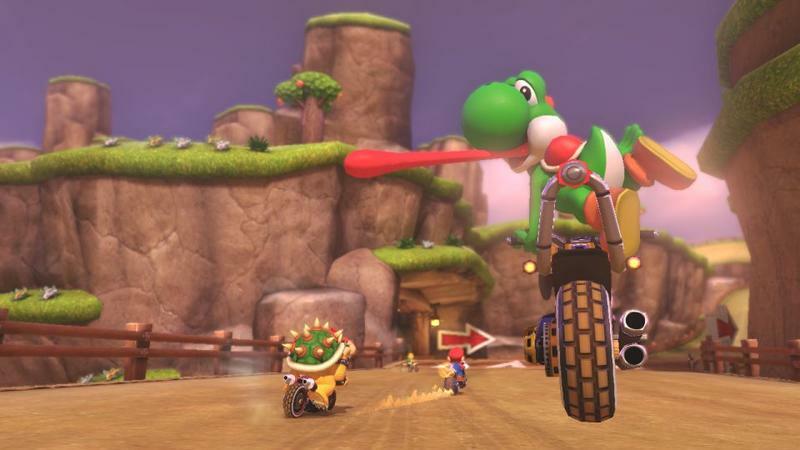 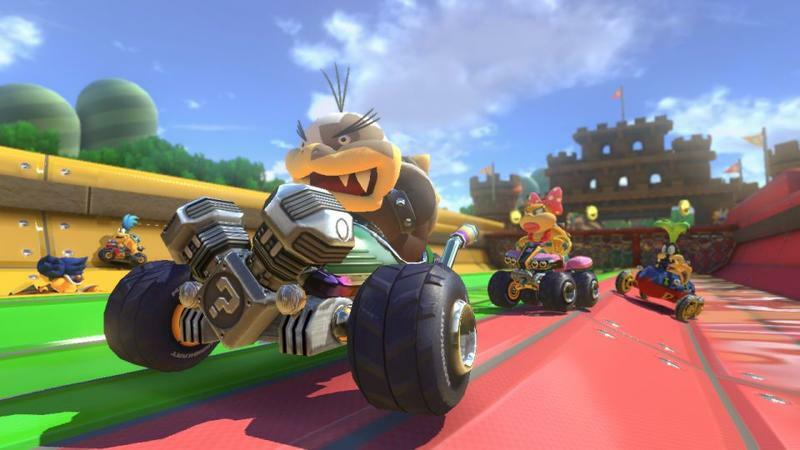 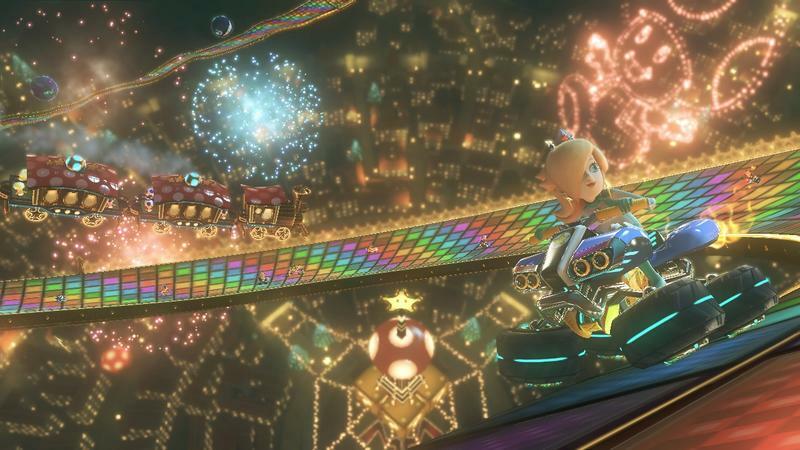 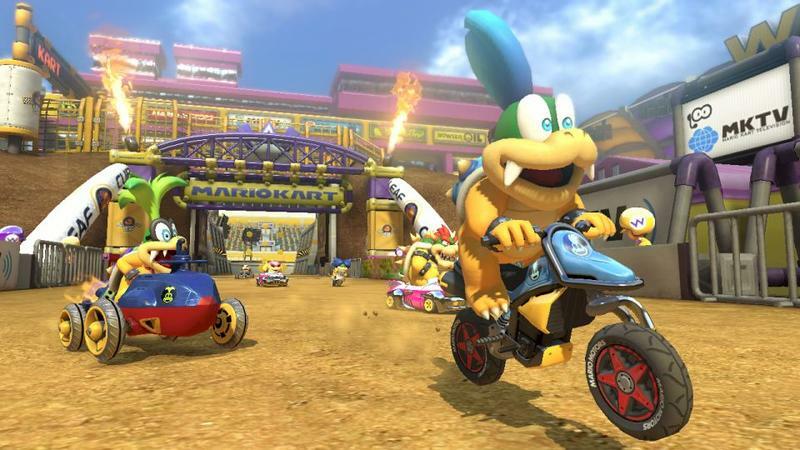 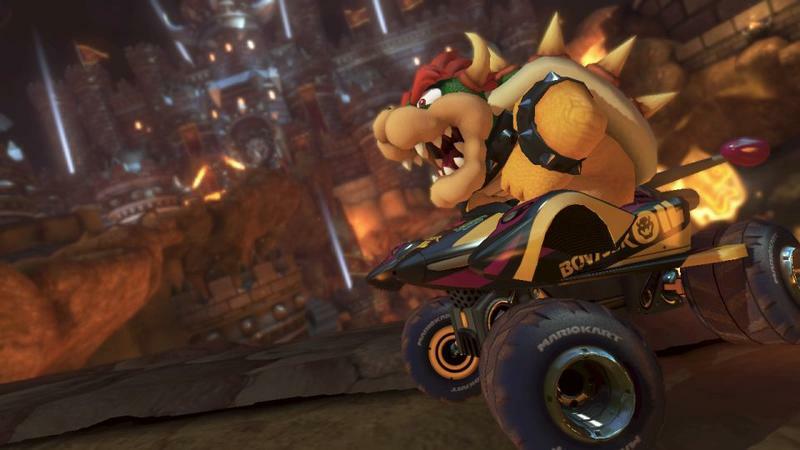 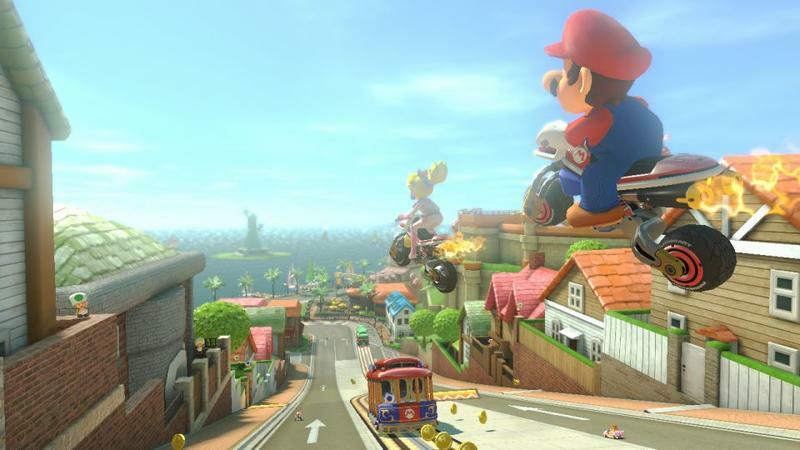 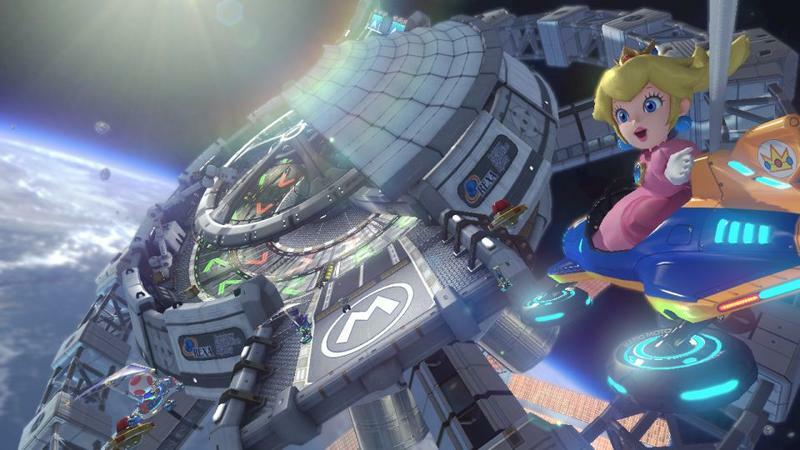 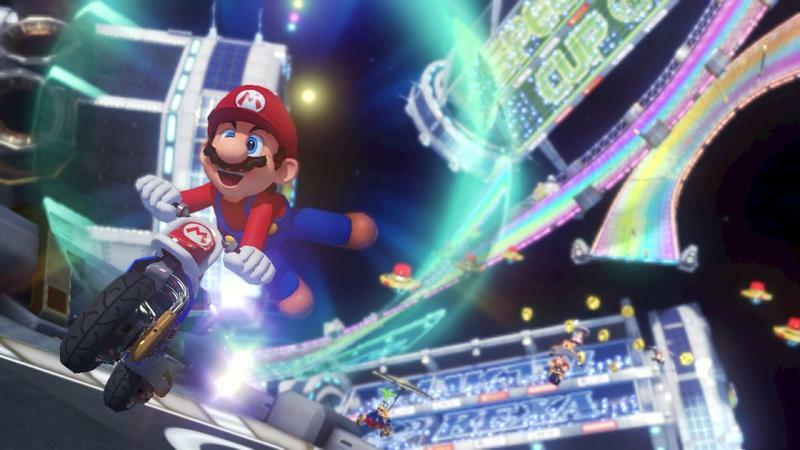 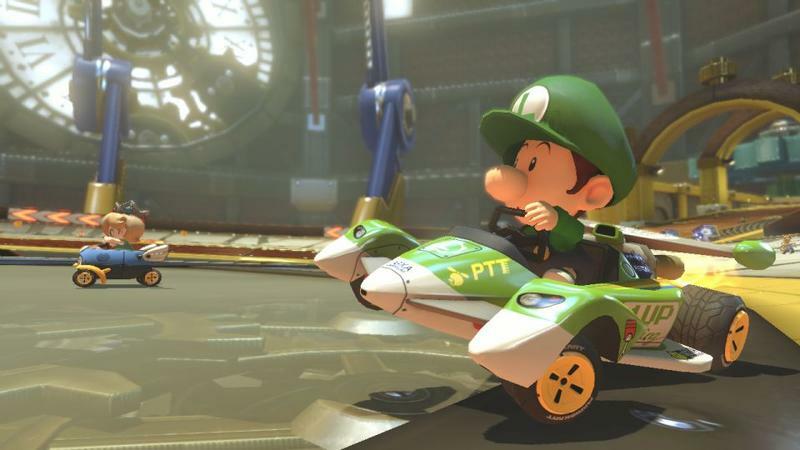 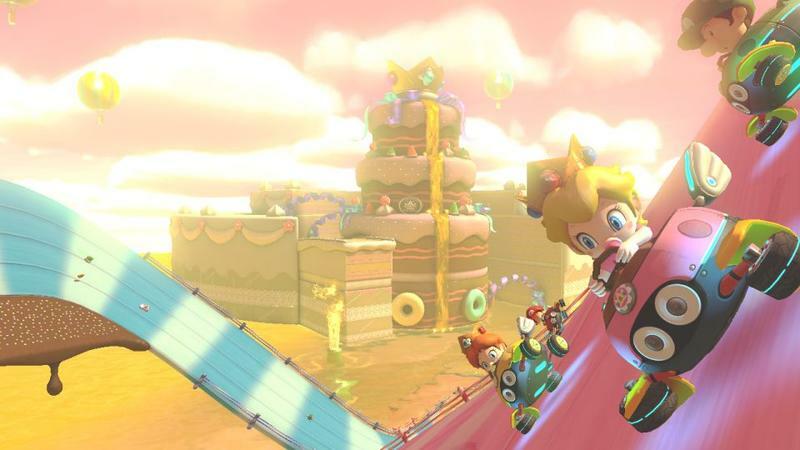 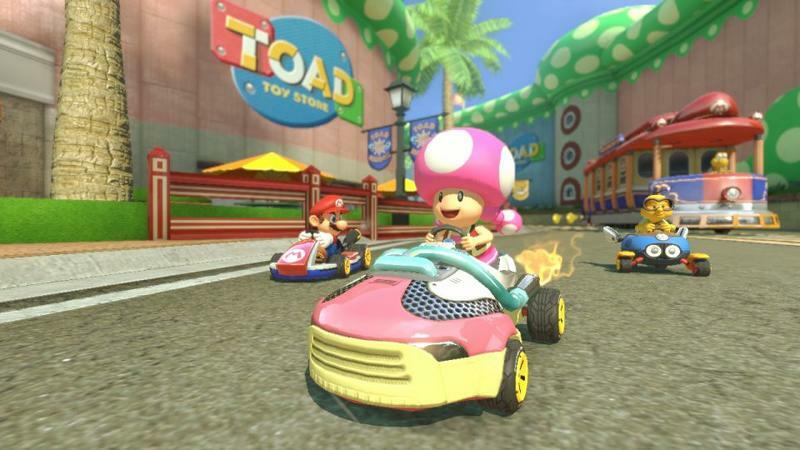 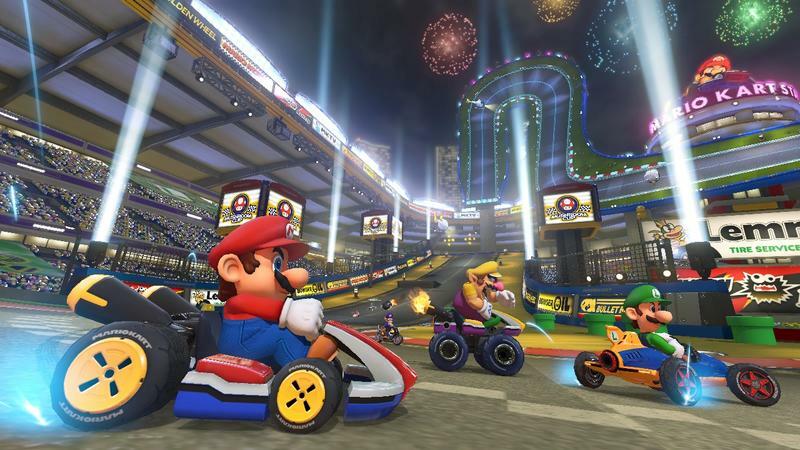 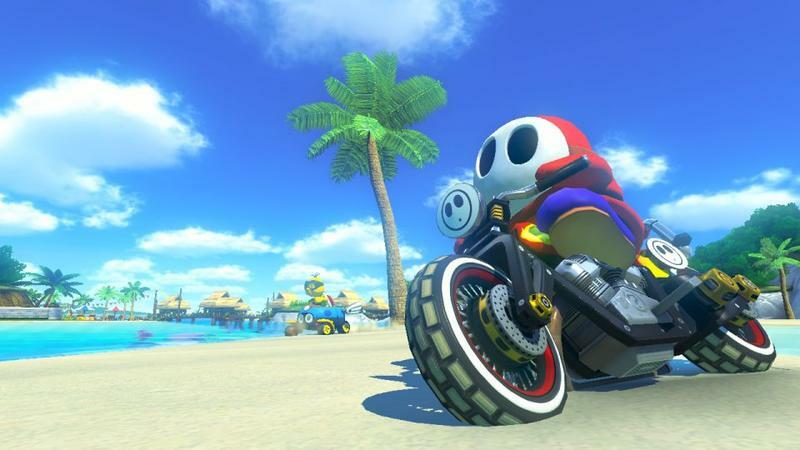 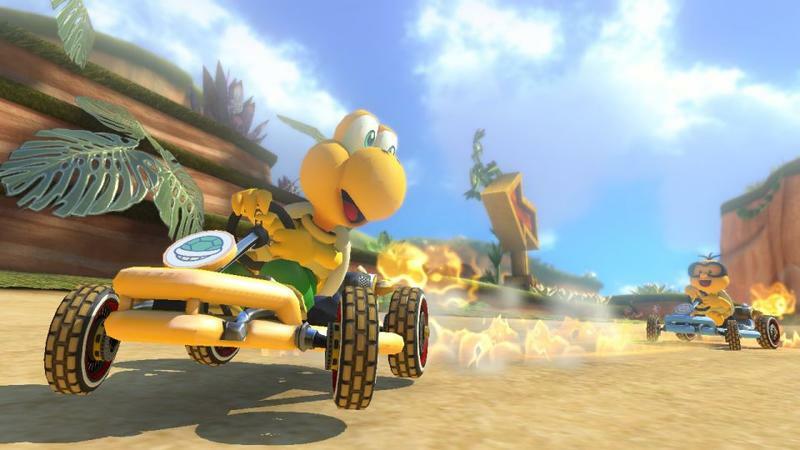 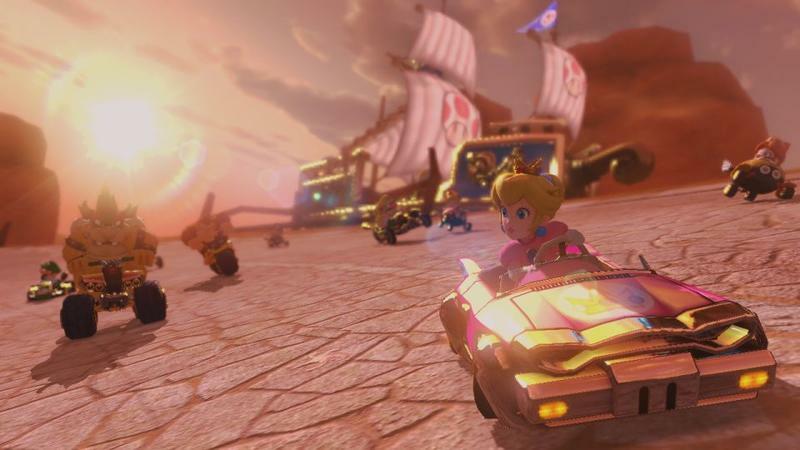 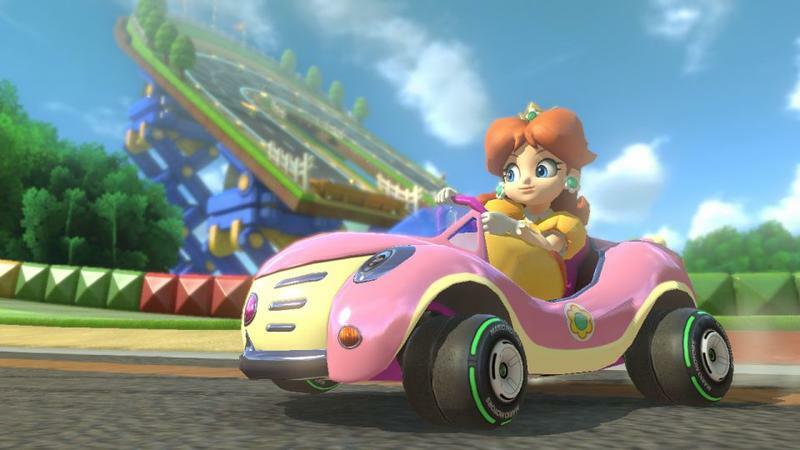 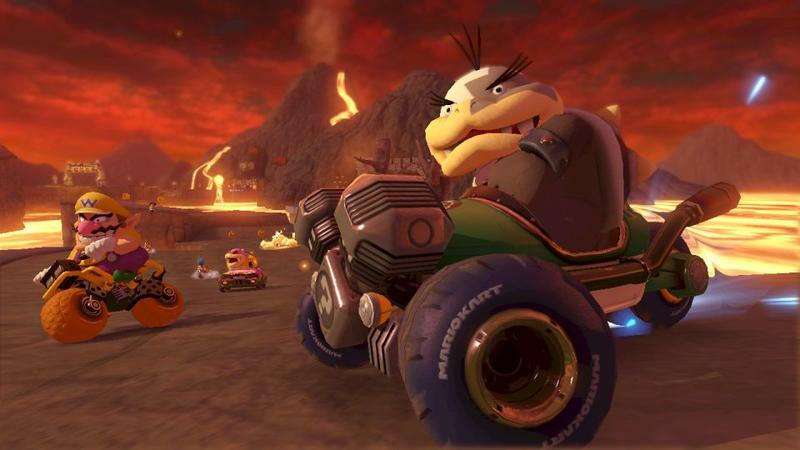 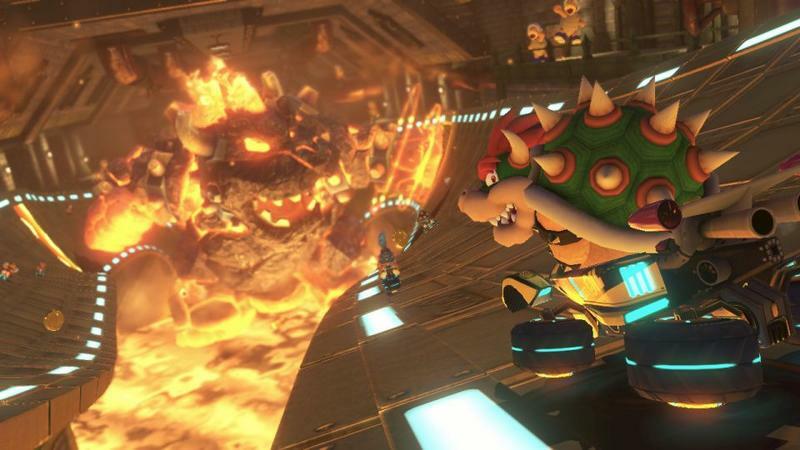 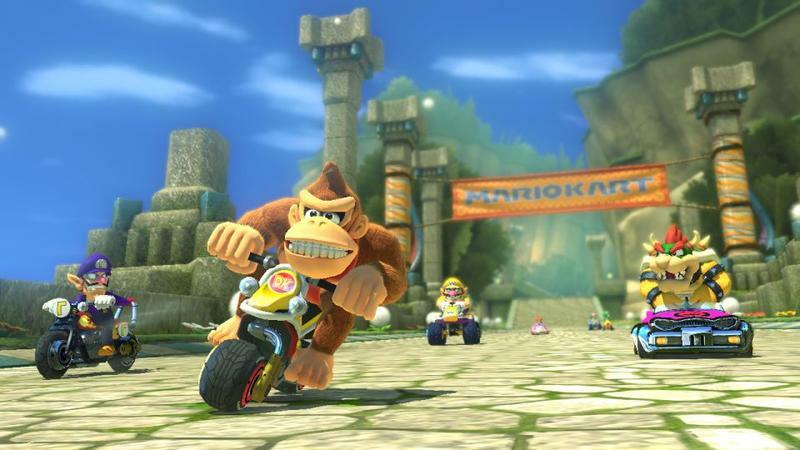 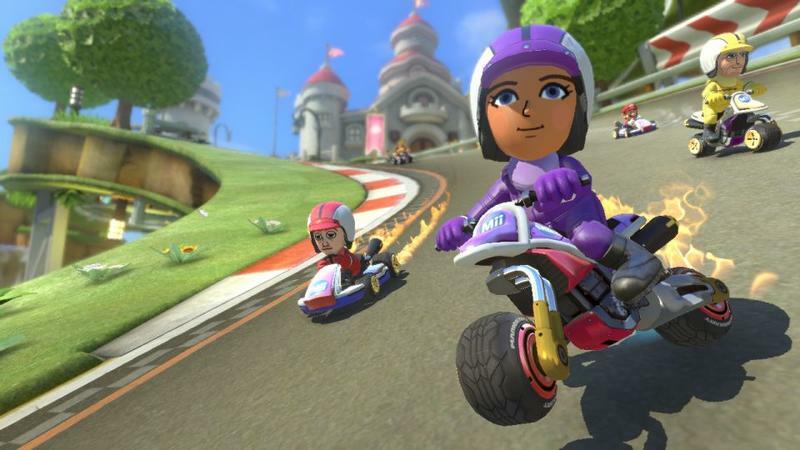 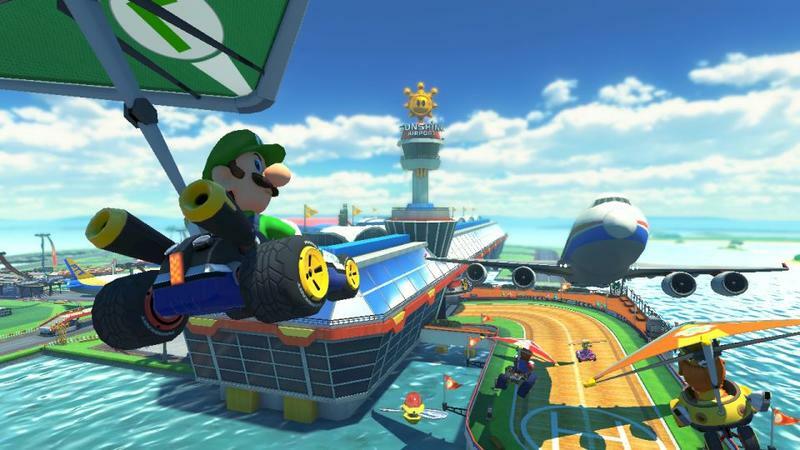 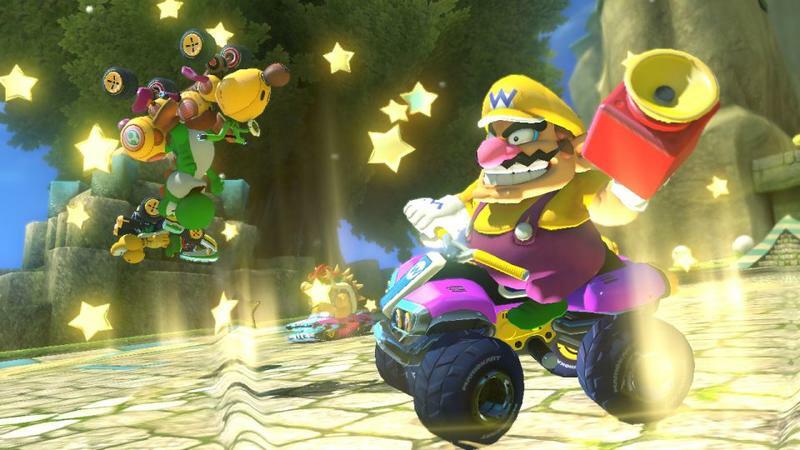 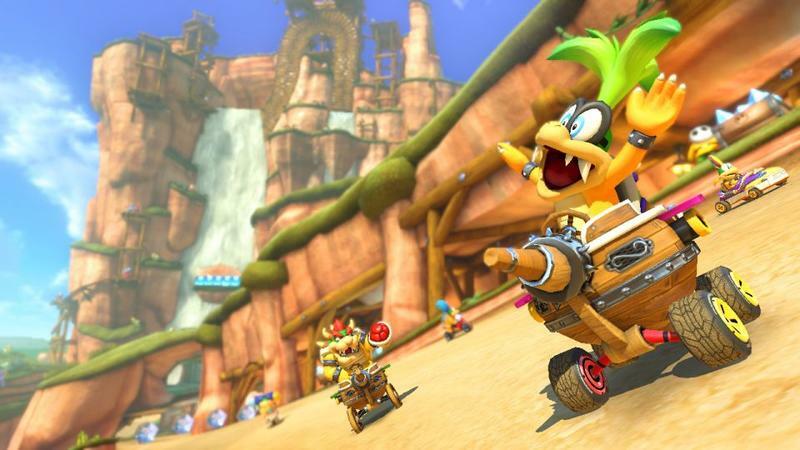 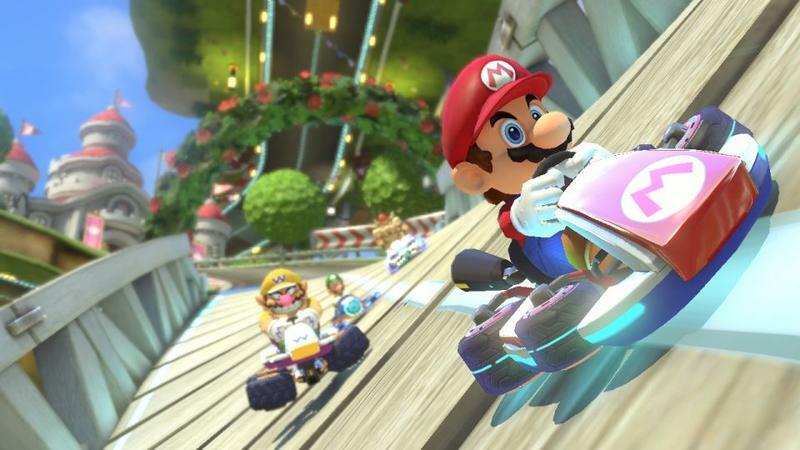 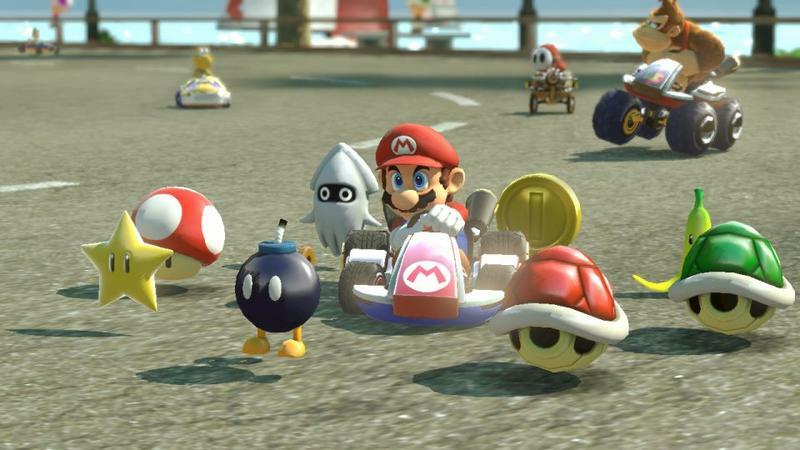 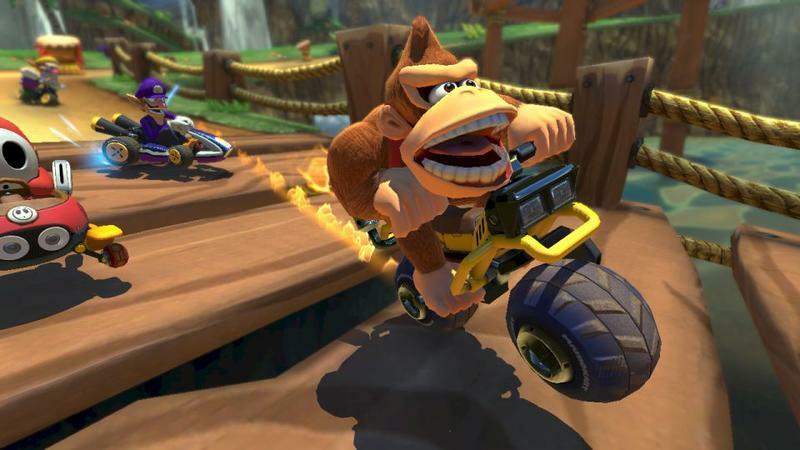 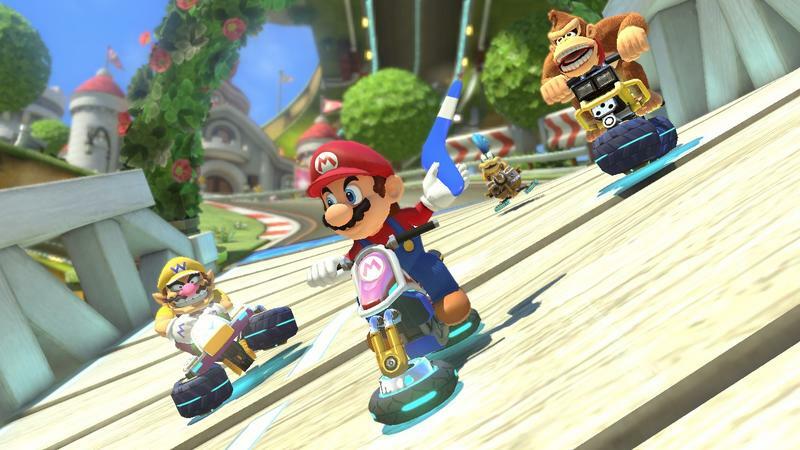 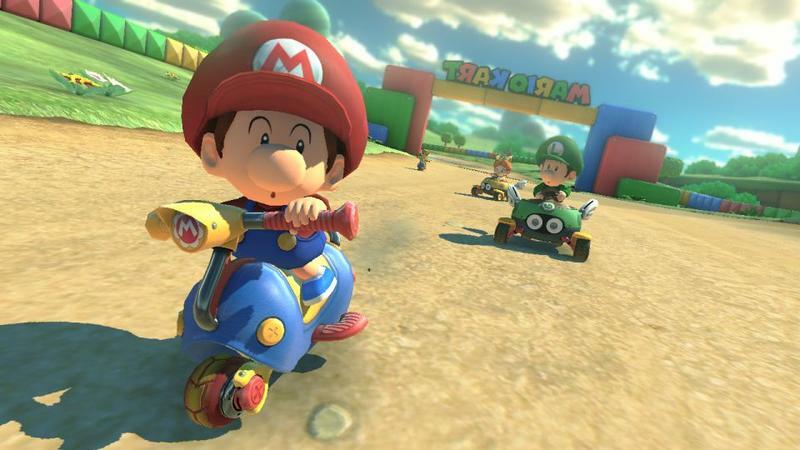 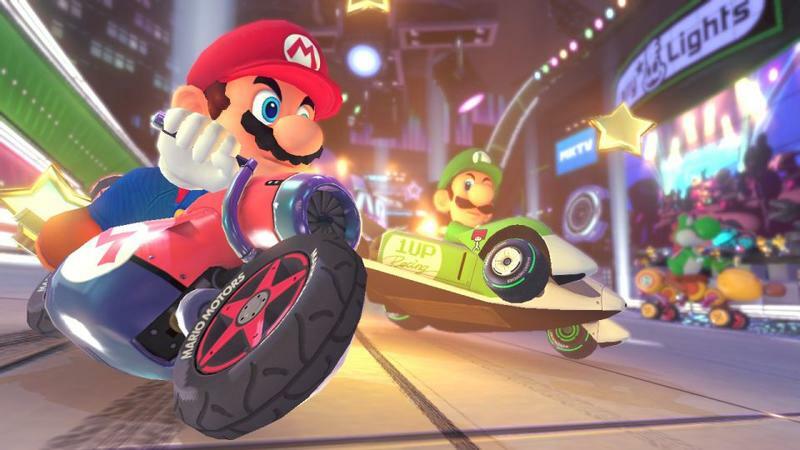 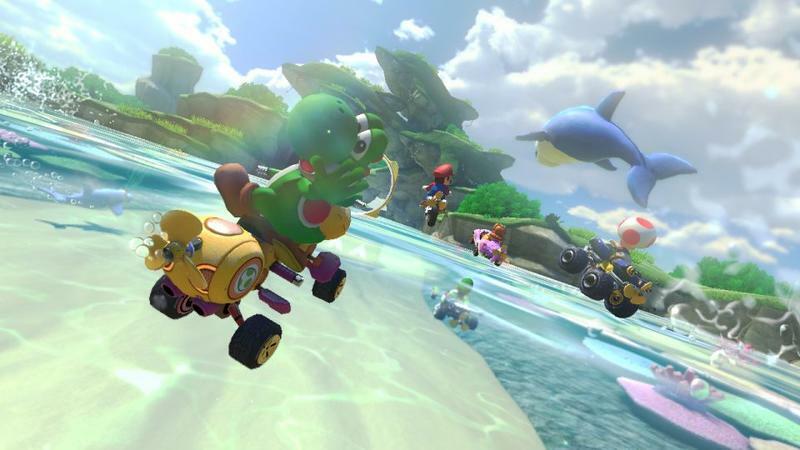 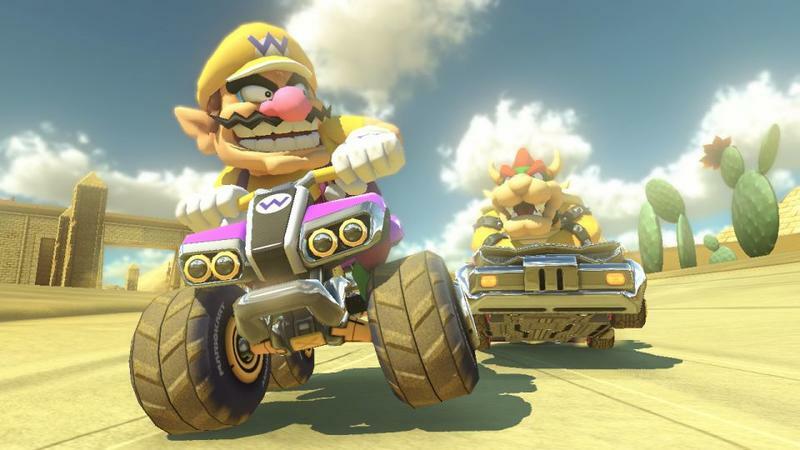 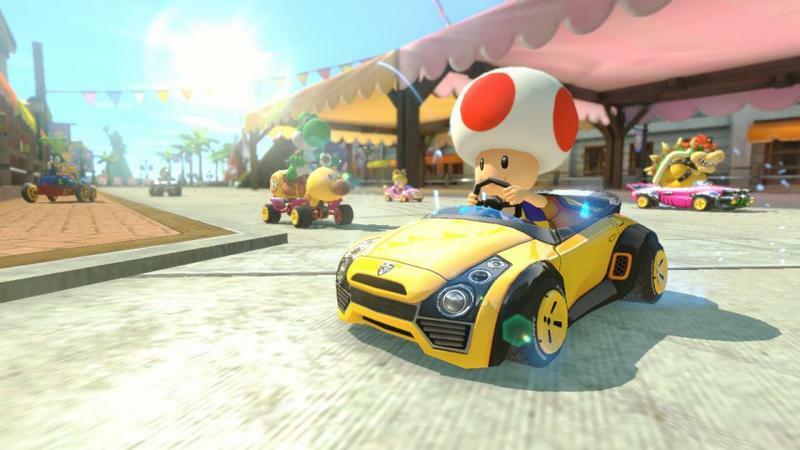 Mario Kart 8 will be released for the Wii U on May 30th, and the deal ends on July 31st.